The new Gabor Wig Collection is a variety of Wig collections - all designed to fit your unique needs. 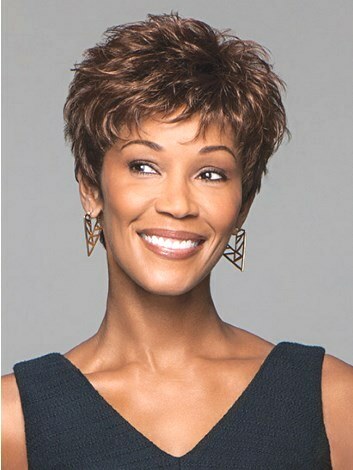 With a great selection of styles and colours, Eva Gabor Wigs offers the comfortable fit that women have come to depend on over the years. Eva Gabor Wigs offers everything a modern woman needs. The "Next" Collection offers classic and modern styles at great prices and the "Next Luxury" bring you mono top, mono part, mono crown & lace front styles for the ultimate wig.